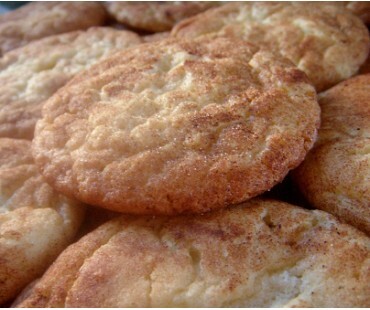 Low carb snickerdoodle cookies with only one net carb each. Easy to make and taste delicious! 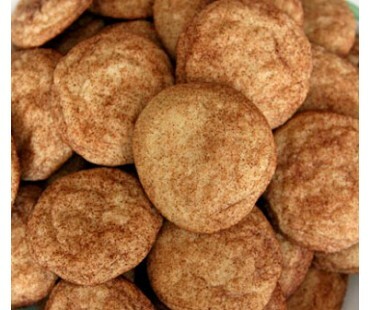 Is there anyone who doesn't like snickerdoodles? 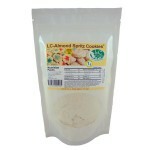 Super easy to make, and includes a packet of our low carb sugar and cinnamon topping. 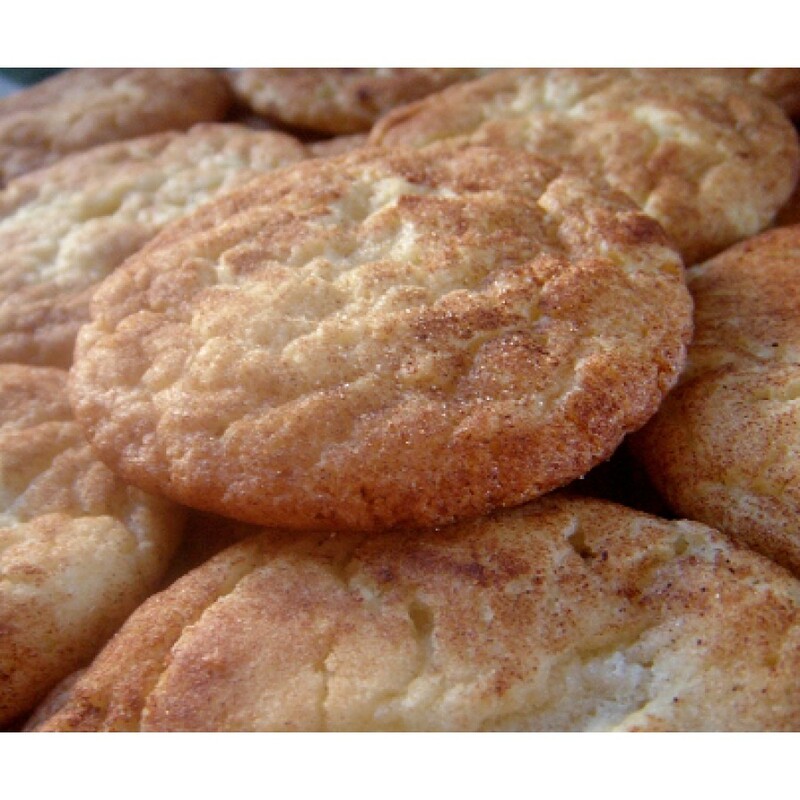 Mouthwatering and soft low carb snickerdoodle cookies that are delicious as is, or you can frost them with low carb vanilla frosting, or drizzle them with low carb confectionery glaze. You can also try frosting with some cinnamon cream cheese. How about crumbling them and pressing into a pie pan for a low carb pie crust? 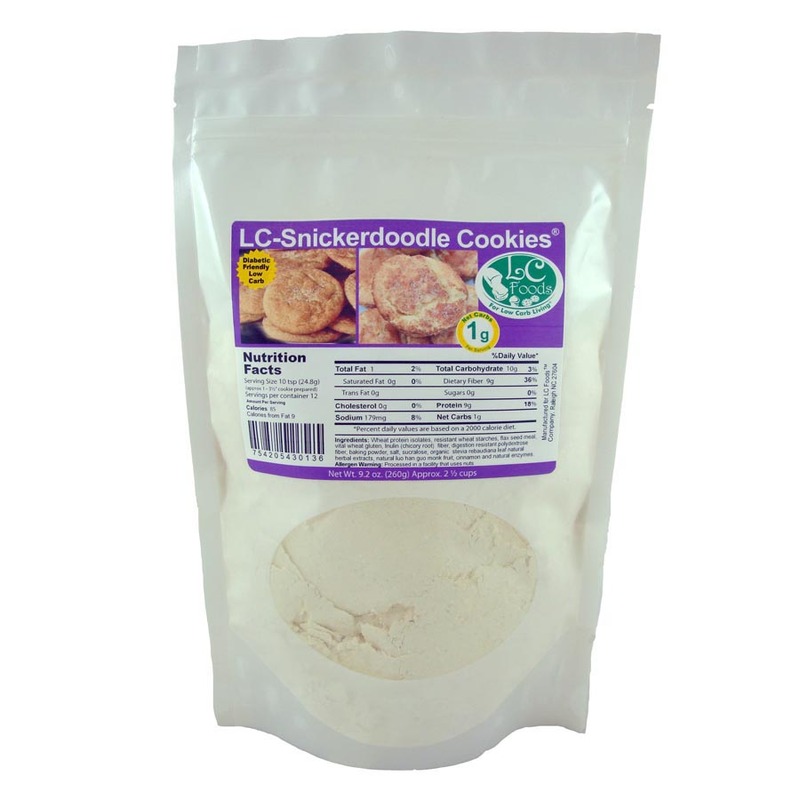 These low carb cookies are sure to become a family favorite in your low carb lifestyle! Make a whole batch, they freeze well. 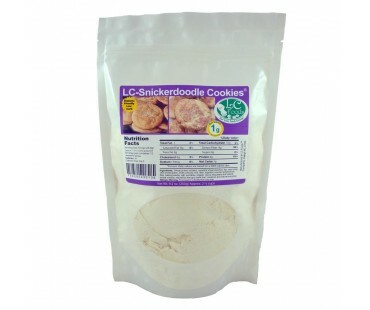 My husband is a big snickerdoodle fan. He even asked for them for his birthday instead of the low carb chocolate cake and frosting that I was going to make. 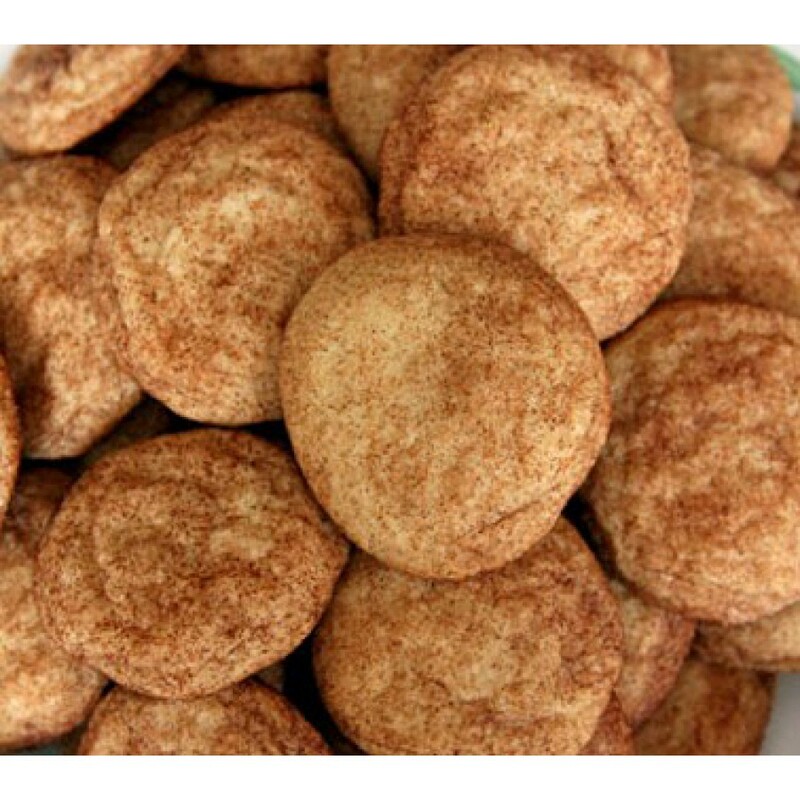 He said that these were a great substitute for the regular cookies, and liked them even better when I put a little cream cheese frosting with cinnamon on top!